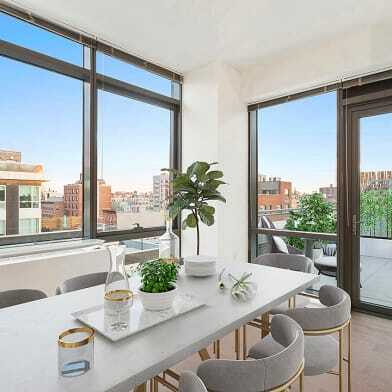 This impeccably maintained corner loft-like unit with ample outdoor space and a private elevator that opens right into your apartment can be all yours this year. Available as a fully furnished, semi - furnished or unfurnished space, this Danish inspired home boasts of polished concrete floors, exposed concrete walls and reclaimed wood doors and panels complementing each other throughout the apartment. Triple-paned sound resistant floor-to-ceiling patio doors help block any outdoor noise and allows you to easily expand your living and entertainment space when needed. 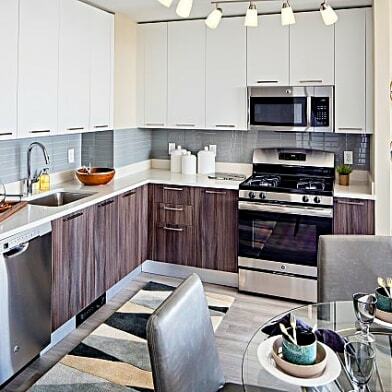 The contemporary yet functional kitchen comes with white lacquer cabinets, Bosch and Blomberg appliances, Caesarstone countertop with a glass-tiled backsplash and a breakfast bar. The Scandinavian-inspired bathrooms are outfitted with deep soaking tubs, rainfall showers, Carrara white marble vanity counters with Kohler vessel sinks, and Isenberg faucets and fixtures. 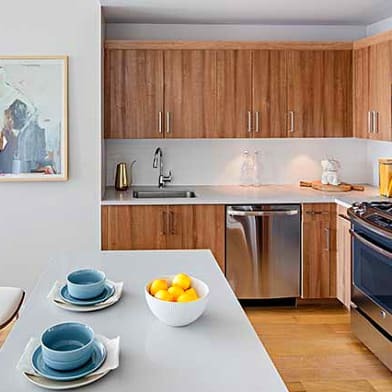 Washer-dryer hookups and energy-efficient ductless heating and cooling systems provide added convenience and comfort. 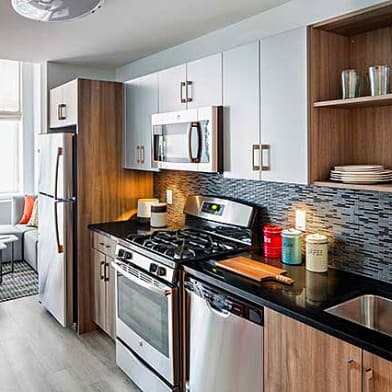 The building amenities include a fully-equipped gym and an assigned covered parking spot is available for an additional cost. 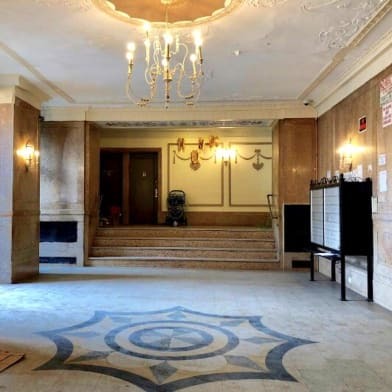 Located in the historic neighborhood of Prospect Lefferts Garden, this building is located a stone's throw away from the Kings County Hospital or SUNY Downstate Medical Center making it ideal for medical professionals working at these locations. Proximity to Prospect Park opens this neighborhood to a host of activities year-round, foodies will find paradise with Smorgasburg every summer and have their pick of all types of restaurants, bars and cafes on Nostrand and Franklin Ave. For Brooklyn newbies, nearby Prospect Park offers an abundance of amenities to enjoy outside that include bicycle paths, tennis courts, baseball fields, boat rentals, playgrounds, a drummers circle, roller skating rink, and splash pad that converts to an ice skating rink at the LeFrak Center. When you prefer to be indoors, the newly restored Kings Theatre features a full calendar of events year-round. For Manhattan commuters, the 2/5 trains are practically at your doorstep. A convenient location, a beautiful modern home, and all the conveniences you need at your fingertips. Note: Advertised Rent is for an unfurnished unit. Fully furnished unit is available for $2,475/mth. 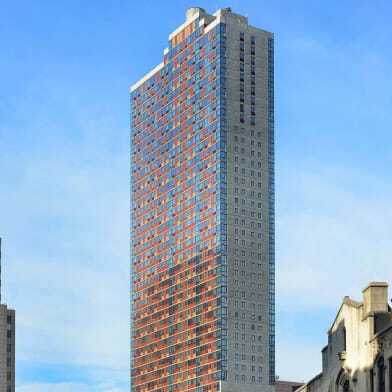 Have a question for 651 New York Avenue?